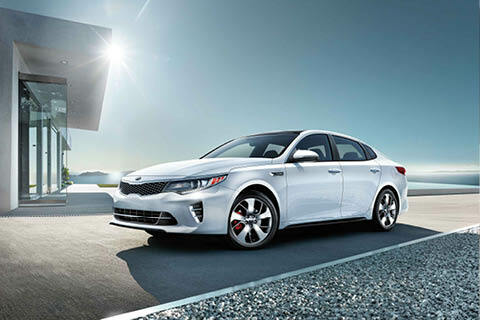 Harris Kia Offers an Impressive Selection of Kia Certified, and Harris Kia Certified Pre-Owned Vehicles to Choose From. Find yours Today! At Harris Kia, we have a used car to suit everyone's needs and budget. Our sales professionals are passionate about helping our customers find the vehicle of their dreams. 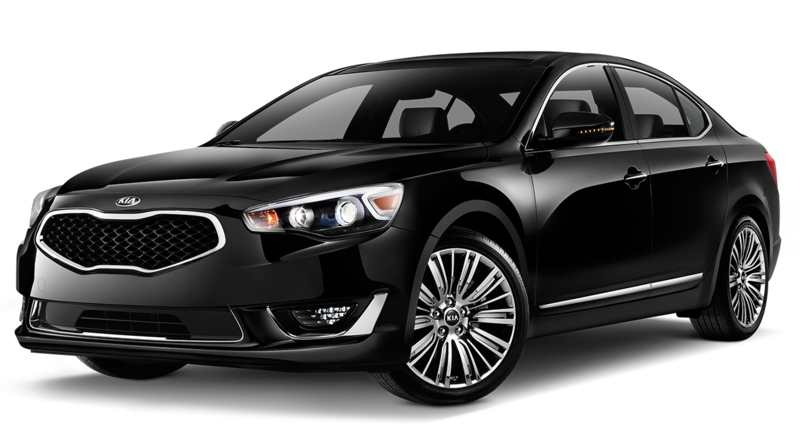 All of our certified pre-owned Kias offer assured quality, and they won't break the bank. We also have an in-house finance department to help you afford your new vehicle with a payment plan or loan that suits your budget. When browsing from home, we have an easy to use online inventory search tool that allows you to filter by model, make, year, price, colour, and odometer reading. Our used Kia inventory can't be beat! 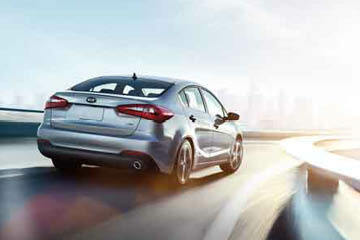 We are Vancouver Island's number one dealership to buy a used Kia. 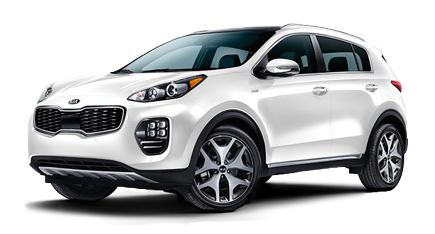 We carry top-quality used Kia models such as the Forte, Sorrento, Optima, Sportage, and more! Simply click on the inventory link above to begin the journey to find your used Kia today! How can Harris Kia guarantee top-quality used vehicles? That's easy- we provide Kia Certified, and Harris Kia Certified used inventory. Our certified used Kia cars for sale undergo rigorous testing and a meticulous inspection before they qualify to be certified. Furthermore, our used Kias come with a comprehensive CarProof vehicle history report, so you know if the vehicle has ever been repaired or been involved in an accident anywhere in Canada or in the USA. If you'd like to view our showroom in person, or book a test drive give us a call to book an appointment at (250) 751-1168 or drop in during our business hours Monday to Saturday 8:30 am to 6:00 pm. 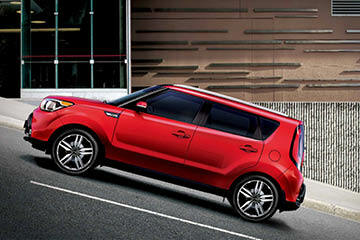 Kia Canada awarded Harris Kia with the prestigious Platinum Award! At Harris Kia, mediocre customer service isn't an option. Our passionate team of automotive experts consistently go above and beyond to make your experience with us both enjoyable and worthwhile. It's due to our commitment to continually strive for excellence that we've managed to build such lasting customer relationships over the years. In addition to gaining plenty of loyal customers, we have won multiple awards and accolades, such as the 2016 Customer Satisfaction Award, and the Dealer of the Year Award from DealerRater.ca consecutively! ""Customer Service" is their motto"